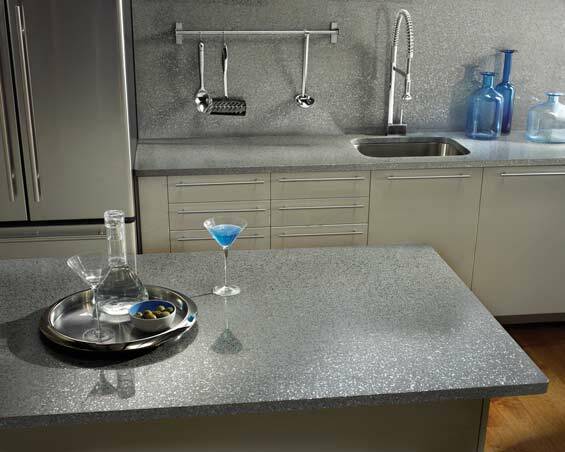 You are here: Home » Kitchen » Countertops » Amazing Silestone Quartz Countertops for Your Kitchen! As the best company for kitchen renovations on the Outer Banks, CK Custom Kitchens does the best that we can to give you the best quality product in a wide variety selection. In addition to our Cambria countertop products, we also offer amazing Silestone countertops to make your kitchen the best that it can possibly be. There are many options to choose from when you decide on Silestone countertops, so we would like to give you an overview on the huge selection. Galactic Series: it’s a natural quartz color line featuring a wide array of unique color hues by using the latest technology for manufacturing quartz. Comes in colors like Dragon, Seleno, Halley, Quasar, Giallo Nova, and Kimbler. Nebula Series: it was created for world where different shapes to allow everyone to enjoy a futuristic design in their own homes. Options include: Lyra, Altair, Cygnus, Doradus, Merope, and Lagoon. Spring 2011 Series: this series is an extension of Silestones existing color pallet by adding designer-inspired colors to the colors already offered. Try out Rosso Monza, White Platinum, or Cemento! 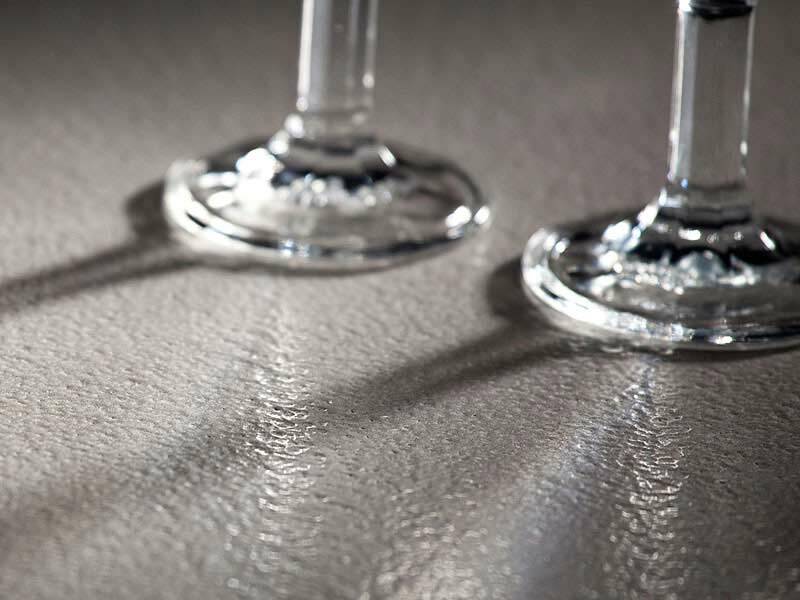 Platinum Series: this series is the newest and most advanced in the quartz surfacing market. The Platinum Series offers four amazing colors with distinctive metallic-like accents: Chrome, Zirconium, Carbono, and Steel. Volcano Series: It’s a new tactile and aesthetic experience for your kitchen while offering the same experience as any other Quartz kitchen countertops. The collection will be available in five colors: Nuit Bleu, Haiku, White Zeus, Kensho, Gray Expo. CK Custom Kitchens can offer you Silestone countertop products and so much more for kitchen renovations on the Outer Banks. So if you want to remodel your kitchen, stop by our store and take a look at our amazing samples!